We also have some Special Father’s Day sale items in our etsy shop. We have discussed how each of our babies has been a catalyst for big changes in our home situation. Our first baby was the catalyst we needed to move away from our by-the-highway-no-yard townhouse in a city and onto our own land in the country near my parents. Our second baby was the catalyst we needed to finish building our real house and to move out of our temporary house and into our permanent home. So, we are now wondering what kind of catalyst our baby girl will be? via Fatherbaby | Talk Birth. The baby girl of which I spoke was the catalyst to finally make the leap. Then, after Mark was home full-time we had another baby, Tanner. For the first time in his parenting career, Mark was finally able to spend that precious year of babyhood with the baby and the rest of us, together, where we belong. They have a very tight bond and a beautiful connection. free summer ritual kit is included in the June issue of our Creative Spirit Circle Journal. Make sure to join the circle today. It is free and full of resources! 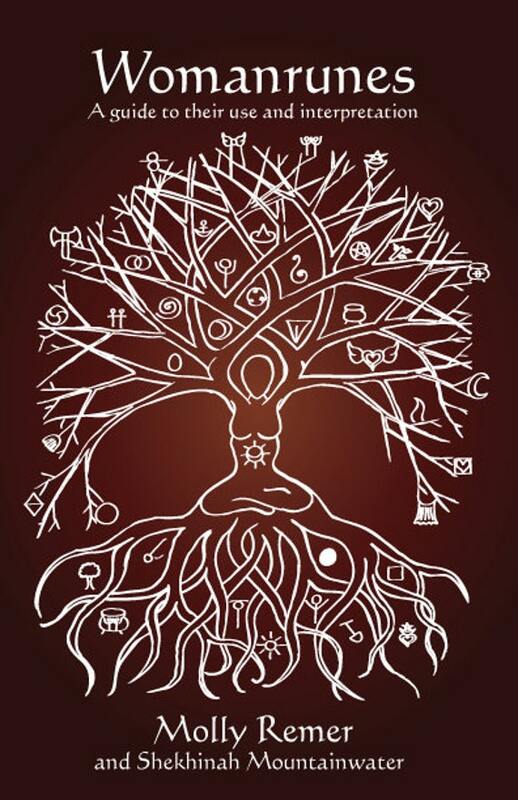 Goddess Magic Circle has begun and remains open for new members—this is a co-creative magical alchemy of private ritual, community experiencing, and sacred witnessing. May you celebrate yourself this week and in the year to come. Three coloring pages to offer you a sacred pause in the midst of holiday hubbub. The cards are laid out to print two to a sheet. Simply cut the pages in half and then fold and, voilà, you have nifty greeting cards ready to send or give to friends. You may color the designs or leave them in simple black and white. Or, print out the already colored versions. Cut out the circles on the cards, color them, and make them into bookmarks for your women’s circle or to have an easily mailable, simple, cost-effective tiny present for the holidays. After coloring, mount the circle onto a bookmark length piece of cardstock and laminate (or, simply cover on both sides with clear con tact paper). You can also embellish with stickers, affirming messages, and additional drawing, doodling, or collage. Gel pens are amazing for coloring these, but regular markers or colored pencils also work. I incorporated Womanrunes into some of my bookmarks. Have coloring pages or cards available at your holiday event and encourage people to take some time to relax and enjoy coloring together. Print a batch of cards out in black and white and have them available for quick notes of affirmation, greeting, or inspiration, and tuck them in with other mail that goes out for the holidays. A doula friend is printing the “Peace on Earth” birth goddess mandala cards to send out to local hospital staff as her holiday greeting this year. If you’re a doula or childbirth educator, you may wish to do this too! Let your kids color pages or cards to give to others as simple gifts (my daughter has been making bookmarks with me). Membership in our Creative Spirit Circle is FREE and packed with beautiful, bountiful resources, including a free Womanrunes e-course, a private Facebook group, Red Tent materials, birth blessing posters, access to Divine Imperfections sculptures at up to 50% off, and more. It also includes our weekly newsletter filled with tidbits from our shop, family, and life as well as ceremony outlines, articles, sneak peeks, coupons, and special freebies. In honor of International Babywearing Week, our October newsletter freebie is a cute babywearing coloring page! We’re also having a contest. Make sure you’re on the newsletter list and color your page to enter the contest and the picture with the most likes on Instagram or Facebook wins! (Tag @brigidsgrove on IG and Brigid’s Grove on FB so we see your entry). The prize for the winning picture is a sculpture of your choice in the color of your choice. Contest ends on October 10. Newsletter sign-up in sidebar or via this direct link. 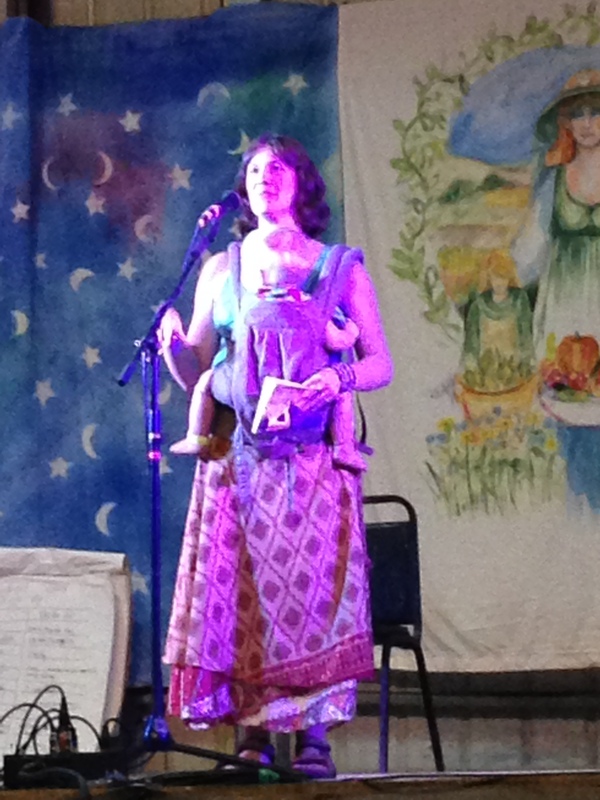 Thank goodness for babywearing! I don’t know what I’d do without it!